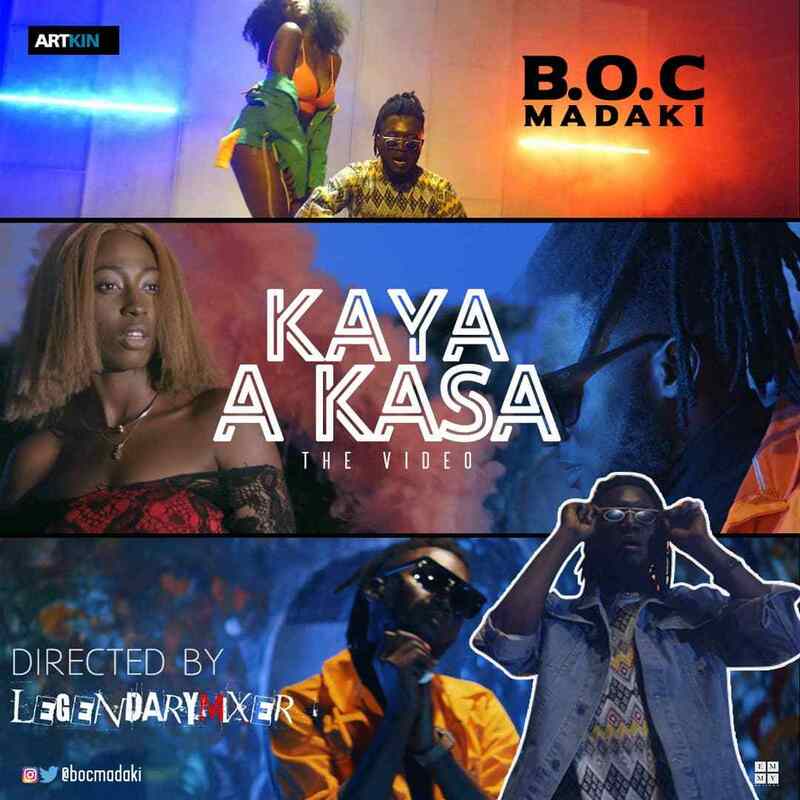 BOC Madaki returns with the visual to his previously released single “Kaya A Kasa” which was released earlier as a Sallah present to his fans! BOC has been vibrant, he is filled with positive energy. His music has been a source of inspiration to all the youth of Northern Nigeria. This video is a very special one shot and directed by Legendary Mixer!